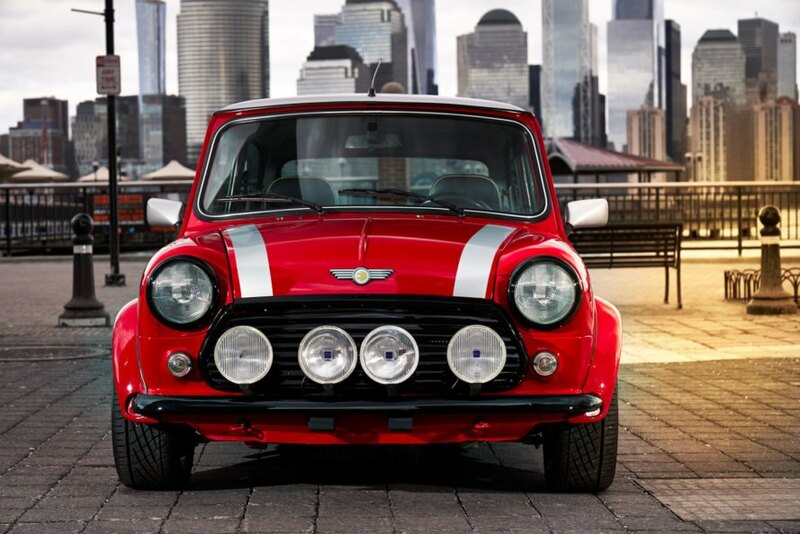 The one-off classic MINI Electric hearkens back to the brand’s historic car – and it’s drumming up excitement for a fully electric production vehicle set to debut next year. 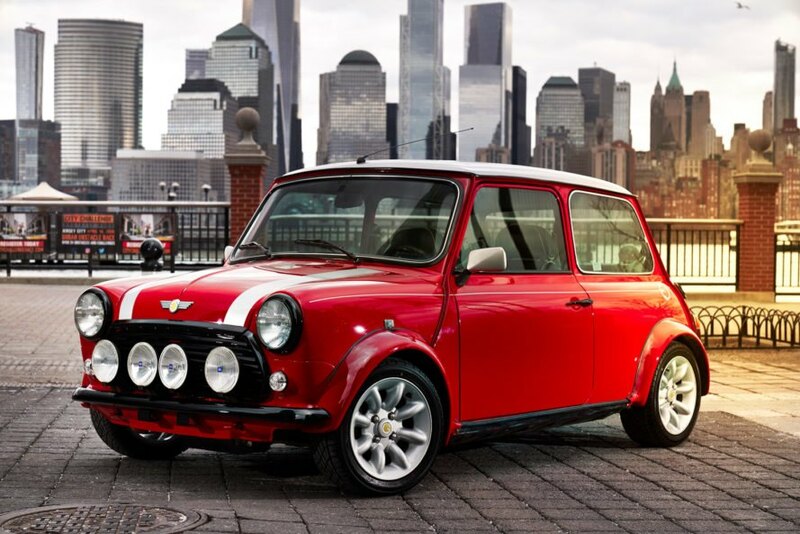 The vehicle is a bright red “carefully restored example of the classic MINI Cooper,” enhanced with yellow MINI Electric logos and a contrasting white roof. Technical specifications are scant – but the vehicle is equipped with a single electric motor, according to Carscoops. Electrek pointed out that MINI has unveiled three working electric concepts without bringing one to production and it’s about time they did so — they’ve been laboring on EV MINIs for around 10 years now. They produced around 600 examples of 2008’s MINI E, which helped pave the way for the BMW i3. The company’s production EV is being developed right now, MINI said, and is “based on the MINI 3 Door.” It will go into production in 2019 at their Oxford plant. The unveiling will coincide with the 60th anniversary of their classic car. 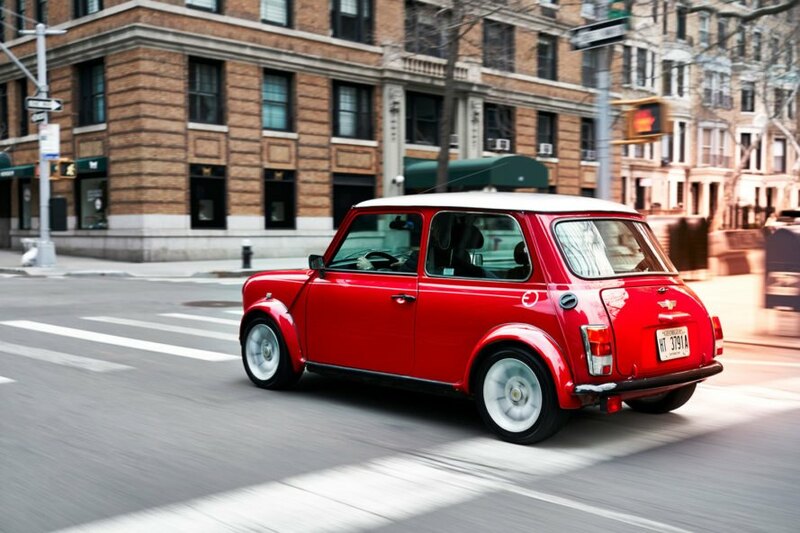 The classic Mini Electric is a one-off concept model. 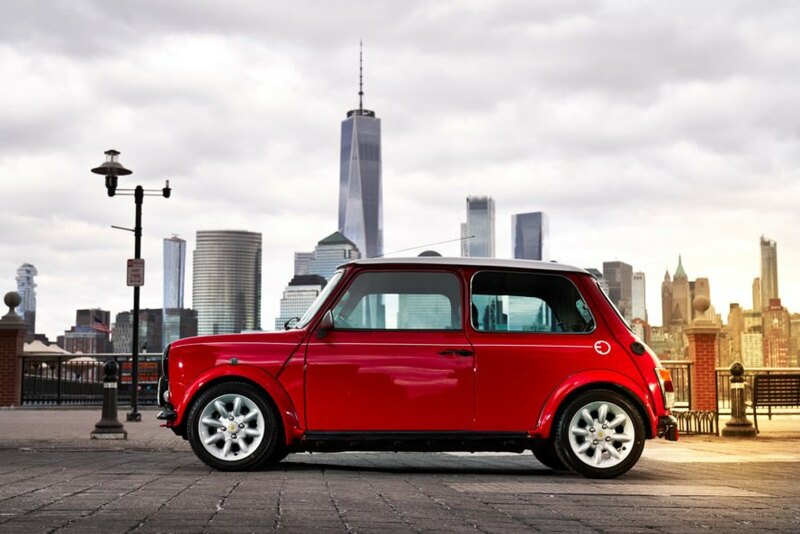 MINI showed off the classic Mini Electric. 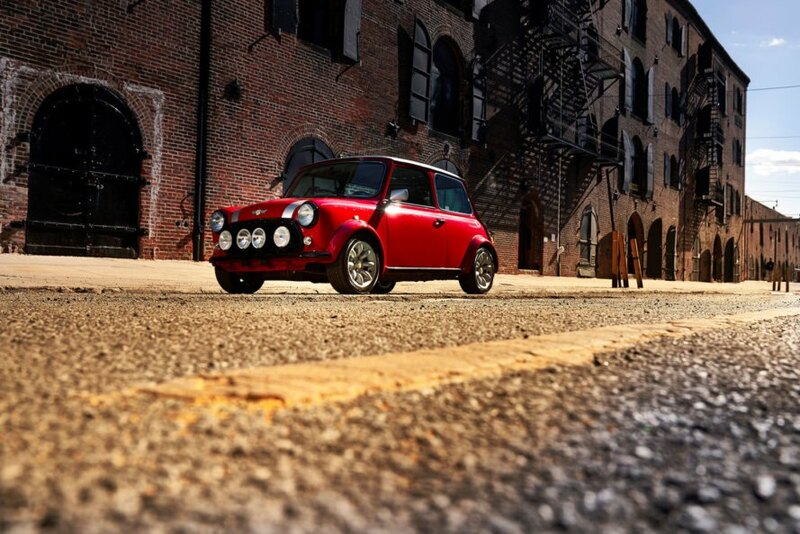 The classic Mini Electric is equipped with one electric motor. 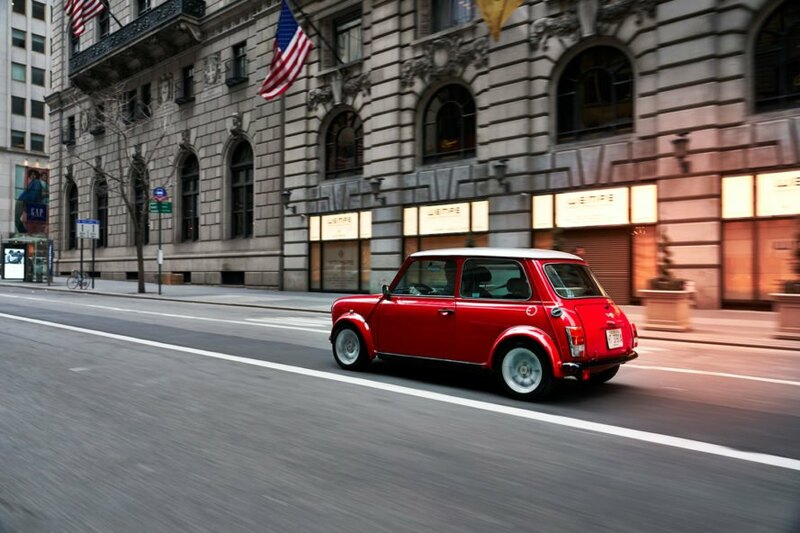 The classic Mini Electric is adorned with yellow MINI Electric logos. MINI said this all-electric car is "the result of an imaginary journey through time." This is one of a few electric car concepts from MINI. MINI is developing a production EV to be debuted in 2019. MINI blended inspiration from the past and future for an all-electric car with a retro flair: the classic Mini Electric. 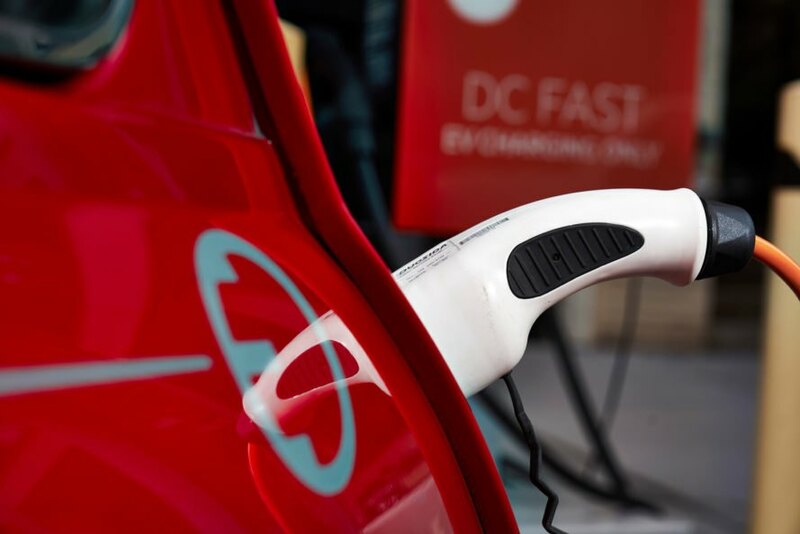 The company said this unique car signals their commitment to zero emissions technology. In a statement, they said, "The spontaneous power of its electric motor provides a new dimension to the unmistakable go-kart feeling that helped propel the British small car in its original form to worldwide popularity."